On Tuesday October 9th, ‘Wonen in diversiteit’ opens at De Krook in Ghent. 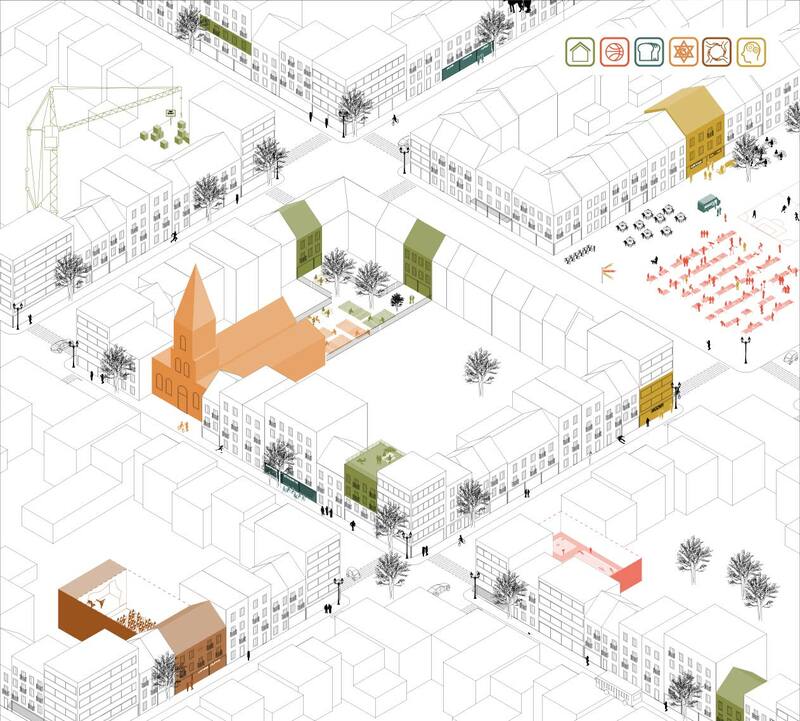 In the exhibition, HEIM focuses on innovative forms of housing, encouraging cooperation and integration of newcomers. HEIM and co-housing group Biotope have been working together to integrate one inclusive unit in our upcoming project Bijgaardehof. This exemplary pilot project will be exhibited -among others- from Wednesday 10.10.2018 till Saturday 17.11.2018 and is freely accessible during the opening hours of the library. More information can be found on the Facebook page of HEIM.